Come out and join us this summer for a Ladies Ride! Are you a female biker? 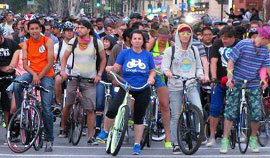 Do you love riding with San Jose Bike Party, or are you a newcomer to Bike Party? 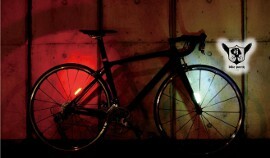 Want to meet other women cyclists and have a great time? Women and girls of all backgrounds and riding abilities are invited to participate! More details will come as the ride approaches.